Booth No. 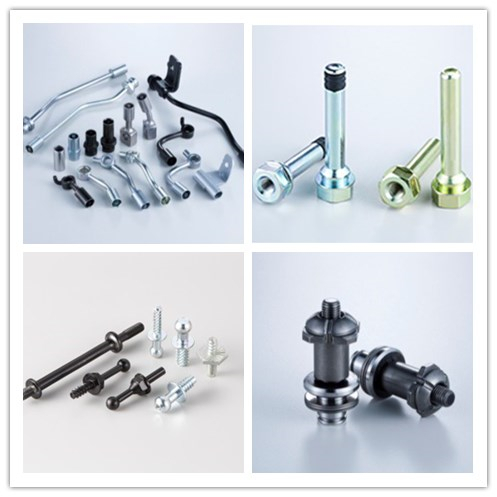 : H3- 1620 Jinhap Co., Ltd.
JINHAP, founded in 1978 as a fastener specialty manufacturer, has been a leader in automobile fastening technology and precision forged products. 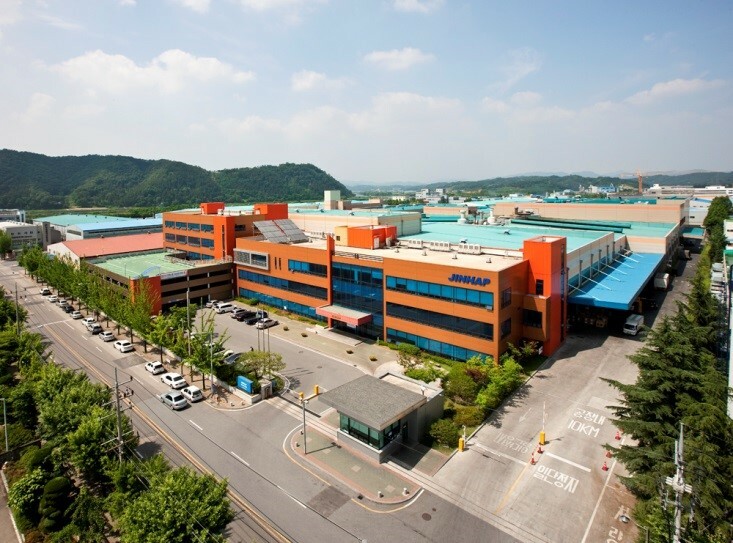 JINHAP has been a key supplier to automobile makers in Korea and the exporter to global tier companies. - Precision Forged Products : Precision forging process as a replacement for machining providing groundbreaking cost savings and quality, often improving the mechanical characteristics in the finished products. - Precision Forged Product Enhanced by Machining : Products that are processed by conventional forging and precision machining process to create complex shapes, resulting in superior cost savings and increased product quality. Previous article： Booth No. : H3-1626 Shinjin Fastners Co., Ltd.
Next article：Booth No. : H3- 1622 DAIJIN BOLT IND INC.